Oi Vei excellent report... Where is? Israel? 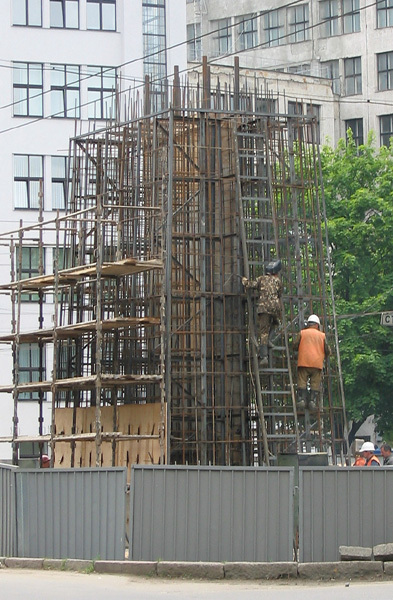 The pedestal for the statue of the mythic Cossack Har`ko.